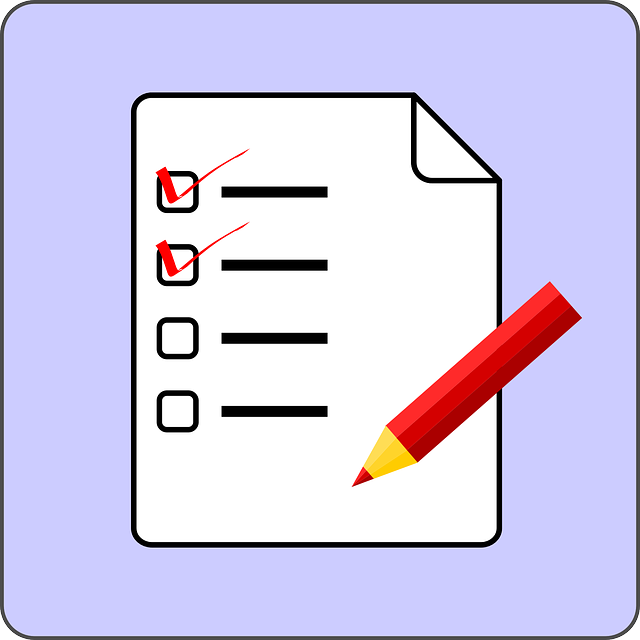 List management is a critical skill entrepreneurs need to constantly develop. I have always found short to-do lists invaluable in accomplishing my daily tasks and making consistent progress in anything I am working on. Maintaining a list both short and long helps ensure tasks are well organized, keeps you focused on what is important which positively impacts on your productivity, and it helps improve your memory by constantly reminding you of all you have to do. It is also a good source of motivation as entrepreneurs are likely to complete most tasks written down than one that is not. But what type of lists should you be keeping as a startup entrepreneur? Andrew Cohen is the founder and CEO of Brainscape, a web and mobile education platform with millions of users around the world. He shared two types of lists he built over the past few years of running the company in an article published on entrepreneur.com. Click here to read. Please, share your comments regarding this post or others on this blog in the section below. Your opinions are highly valued and can help inspire the next startup entrepreneur.